ACCC Conductor Installation in Bangladesh - PGCB completes 14th!! 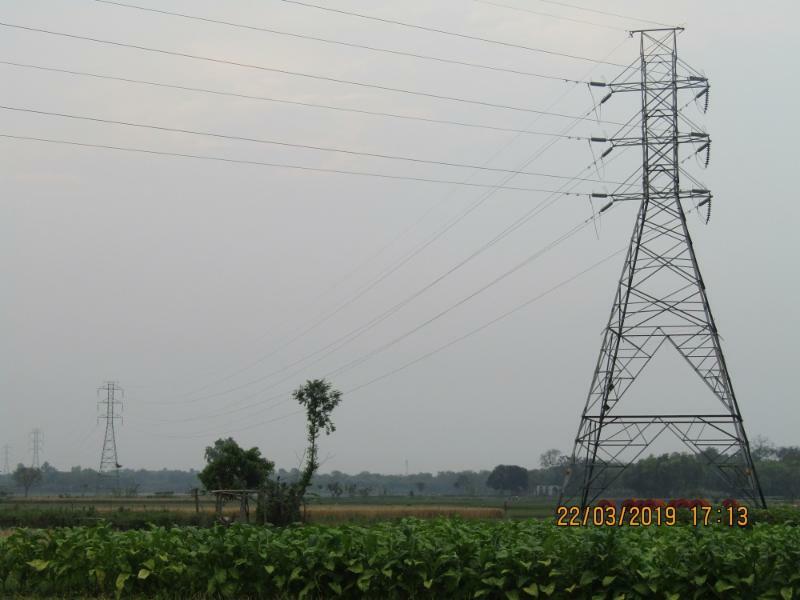 Earlier this month, PGCB completed the 43 route kilometer 132 kV Kushtia to Jhenaidah double circuit transmission line upgrade using 309.8 mm^2 Hawk size ACCC Conductor to replace AAAC Grosbeak size. 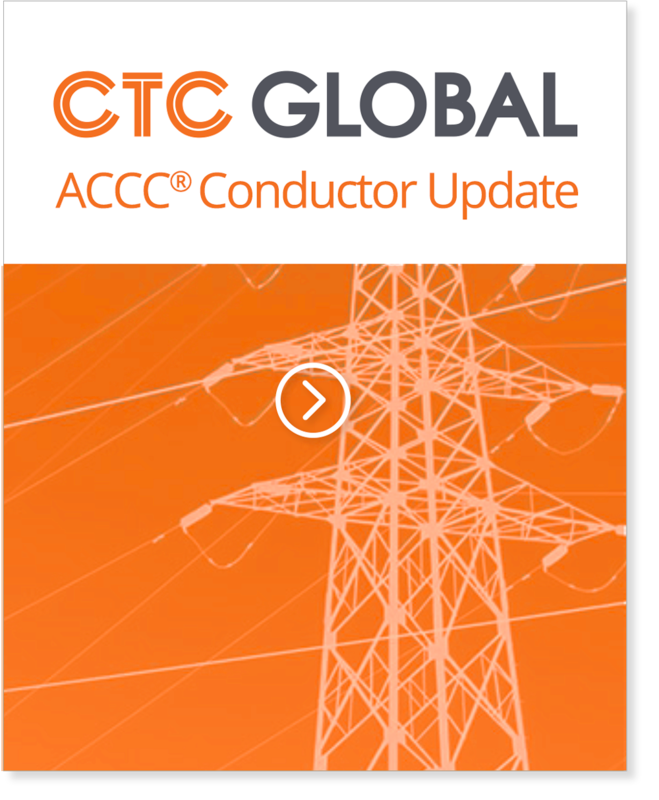 This was the 14th ACCC Conductor Installation in Bangladesh. Existing lattice structures were reused without modification with spans ranging from 125 to nearly 450 meters which included a number of highway crossings. The ACCC conductor for this project was supplied by APAR Industries, Ltd . Hardware fittings for the project were supplied by Dervaux, and OMAC pullers and tensioners were used with Neoprene lined sheaves. Project engineering, procurement and construction was accomplished by Angelique International Ltd. and executed by Tany Enterprises of Bangladesh. PGCB of Bangladesh provided installation services, supported by CTC Global’s Regional Service Manager, Samudi Sampangi and Teams India Master Installers Mr. Vasantha Kumar & Mr. N. J. Balaji.